Luxury Art Retreats Beckon - Join Us? Are you in need of a creative adventure, which refreshes, invigorates and inspires? 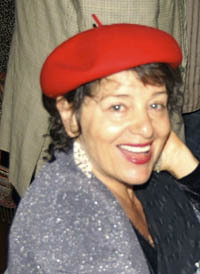 Highly experienced artist, teacher and organiser extraordinaire, Ruth Rich, has a passion for art, teaching and travel that led her to develop fabulous art retreats in such romantic places as Morocco, Tuscany, Japan and Australia, all of which took place in the latter part of 2010, followed by retreats in 2011 and 2012. (2014: Ruth decided not to run new retreats but I am leaving this page up so you can see how exciting such art retreats could be). "Art washes away from the soul the dust of everyday life", said Pablo Picasso and I am sure that, once you have experienced one or more of these fabulous art retreats, you will agree. Ruth built up strong relationships with leading practitioners, who guided participants through the processes of making art. These masters are able to draw out students' ability and demonstrate different ways of seeing and responding to subjects. Although technical help was always available on all art retreats, these master classes, below, were not about mere techniques, however interesting those may have been, but more about transcending the ordinary to reach students' own unique way of experiencing and responding creatively. Through problem solving steps and the example of highly skilled artists/teachers, participants experienced a new perspective and level of creative skills. Various abilities were catered for at all art retreats - from beginners to established artists. Luxurious accommodation, delicious food and guided tours ensured that participants could concentrate on photography, writing or painting without distraction. EXAMPLES OF PREVIOUS ARTISTS RETREATS - please note that airfares and some meals were not included. Prices shown in Australian dollars. Marrakech is a perfect destination for artists and writers. 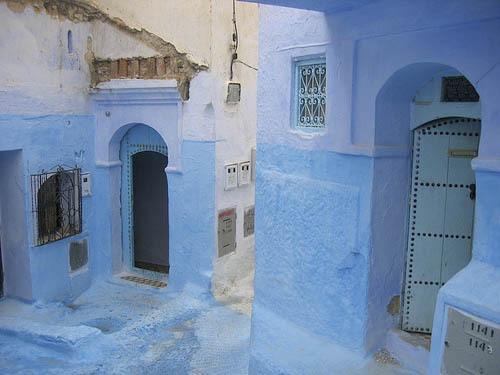 Just a short flight from Europe, Morocco is a world away in culture and atmosphere. At the northwest corner of Africa, hemmed in by the Atlantic, the Mediterranean and the Sahara desert, it has a rich and varied landscape. Tim Maguire and Anthony Sattin brought a unique combination of skill and experience to this art retreat. Both Tim’s approach towards landscape and nature and Anthony’s understanding of Moroccan culture and history provided fantastic stimuli. Tim’s paintings and prints are cinematic in scale and distinctive for their rich colouration and technical skill. 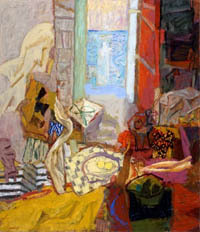 Giant flowers and golden fruit resonate from ambiguous backgrounds. The work is sumptuous, romantic, historical and contemporary. He uses digital photographs as source material for his oil paintings. Anthony Sattin is one of the UK’s leading travel writers and has spent much of the past twenty years travelling in and writing about North Africa and the Middle East. Whether you wanted to write travel articles or just get more structure in your travel journal, Anthony’s writing workshop would have helped you develop ways of observing and writing about your Marrakech experiences. On this Tuscan art adventure Italian-speaking Australian, Elisabeth Cummings, re-traced her steps and shared precious memories from her personal journeys through Tuscany, a powerfully formative time in her art practice. She was excited by the proximity of the artists' retreat to the mountains where Michelangelo obtained marble for ‘David’ and to the Mediterranean coast and small towns: Lucca, Pistoia, Toscana and Trato, each with its unique cuisine and architecture, the whole region steeped in reminders of renaissance art history. To capture rich, vibrant impressions directly from the beautiful Tuscan scenery, in the form of sketches and notes and then make more substantial pieces in the studio at the Hotel Croce di Malta was an experience that Elisabeth hoped students would have taken take away with them to use in their continued practice. Elisabeth assumed a quiet place of wisdom as she worked with and guided each student with individual care, according to his or her capacity and personal choice of direction. A master of contemporary art with 50 years’ experience of teaching and exhibiting, and winner of countless awards, Elisabeth is respected as being one of Australia’s leading contemporary female artists and colourists. Art, culture, spirituality and classical life in Japan reflect a timeless perfection unmatched anywhere in the world. To be immersed in Japan is to be infused by its spirit – which has inspired some of the world’s greatest artists, writers, travellers and philosophers. Under the sensitive guidance of photographer Paul Whitton, our journey unfolded in the heart of a land steeped in cultural mysteries and scenic wonder – Miyajima, Hiroshima, Nara, Iwakuni and finally Kyoto, where the art retreats included a stay in an historic Zen Buddhist temple. 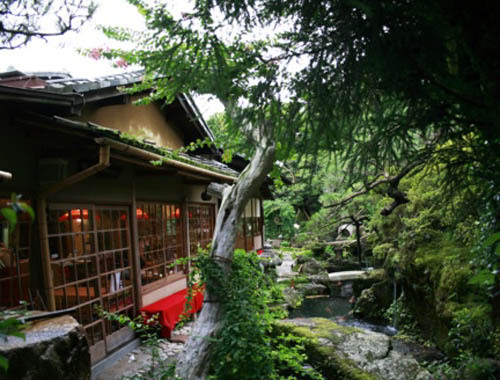 Kyoto’s gardens are elegant, serene treasures that elevate ‘garden design’ to its purest art form. They were created to express the ancient wisdom that all creation is interconnected. Participants had ample opportunity to capture moods, feelings and insights into this ancient culture as they enjoyed this very special creative tourism experience. Michael John Taylor is one of Australia’s most original and inspiring artists, a glorious painter, superb draughtsman and stimulating teacher. His achievements are numerous and significant - he has won every major art prize along Australia’s east coast! Michael’s work mirrors his personal philosophy - to achieve "the essence or soul of human relationships and personal values in a spiritual sense while working in a basically materialistic world." Michael has been teaching for over 40 years, has won many art prizes, and has established several galleries and art schools. In his work he tries to achieve the essence of human relationship, personal and spiritual values, and a balance between reality and illusion. He was able to guide students to find new and richer artistic expression, as they re-examined ideas, modes and direction by continuing their current work or started a new series using the environment of Byron Bay as a stimulus. Attention was on the handling of materials, whether charcoal, pastel, oil or acrylic or a combination, with an emphasis on the sensitive use of colour. Demonstrations were given to individual students as required.